Miniature Pineapple is a photograph by Halle Treanor which was uploaded on January 13th, 2010. 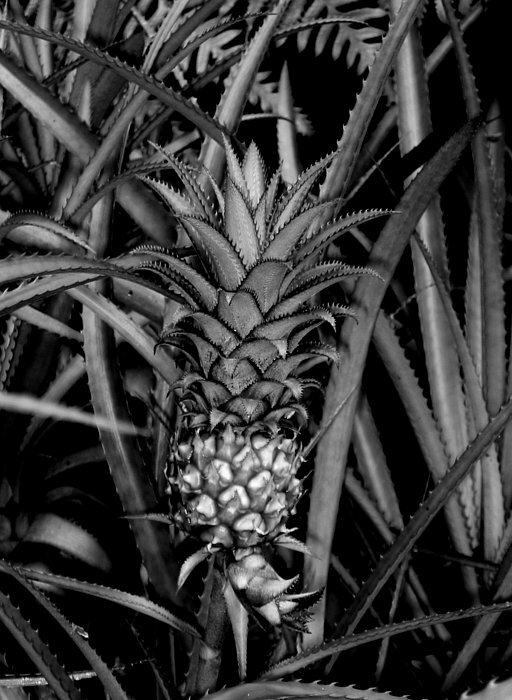 Stunning black and white digital photograph of ready to harvest miniature pineapple. There are no comments for Miniature Pineapple. Click here to post the first comment.